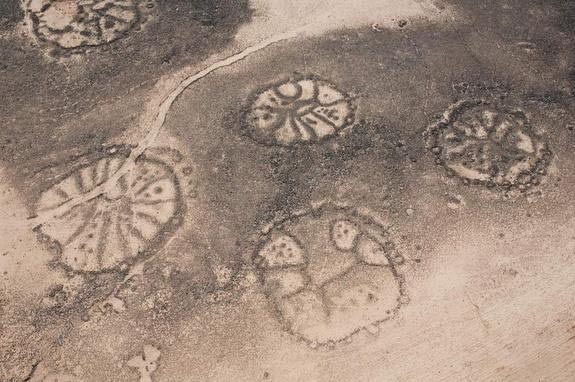 This entry was posted in Ancient History, History, Mysteries and tagged ancient astronaut theories, ancient astronaut theory, ancient civilization, Azraq Oasis, Azraq Oasis Jordan, Azraq wheels, Charles Stanish, erich von daniken, geoglyphs, Nazca Lines, Paracus people. Bookmark the permalink. ← Mount St. Helens Rising? just because we’re lazy self absorbed nincompoops doesn’t mean ancient civilizations had alien help to figure it all out. However, I postulate a slightly different conclusion based on the arguments presented. Humans in the past, as well as the present are quite likely to do stupid shite. Whether it be building stone circles only observable from the air or being a climate change denialist (religious, republican, etc.) the stupid would seem to be the commonality that brings us together rather than makes us distinct.